Did You Remember to Turn Your Clocks Back? | Gunz Inc.
« YUUUUUGE Savings During Our Presidential Sale! Big League! 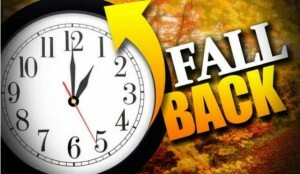 It’s time to fall back and gain an extra hour of sleep since Daylight Saving Time is over! In case you hadn’t seen, we also gained an extra several hours of time to shop for great deals at Gunz Inc. on Saturdays. We are now open from 10 AM until 6 PM Monday through Friday! Come in and visit us at our 10970 Dixie Highway showroom! Don’t forget – we’re still closed on Sundays to give everyone a chance to relax and spend time with their families (or hit the range).